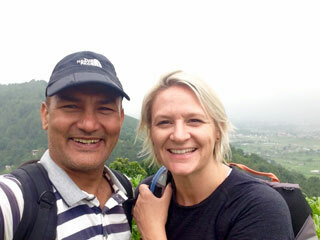 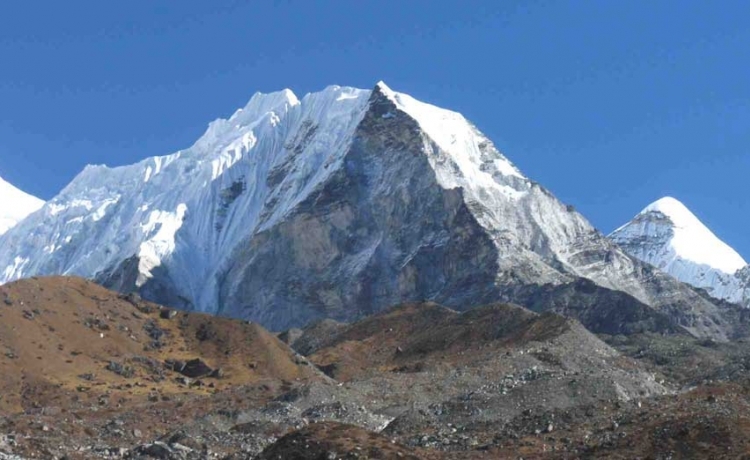 After the trekking, Peak climbing is another option for the adventurers, for those who want to have different experience in the small peaks known as the trekking peaks ranging from 5,587 m to 6,654 m according to Himalayan standard. 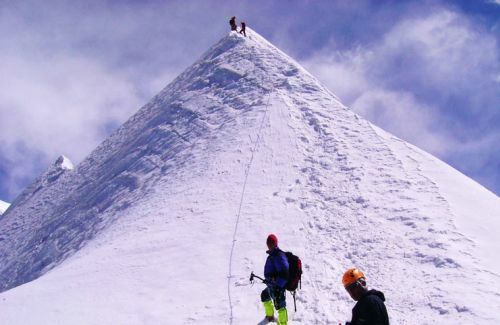 They need ice axe, climbing boots with crampons and ropes, under the instruction and proper supervision of your professional guide. 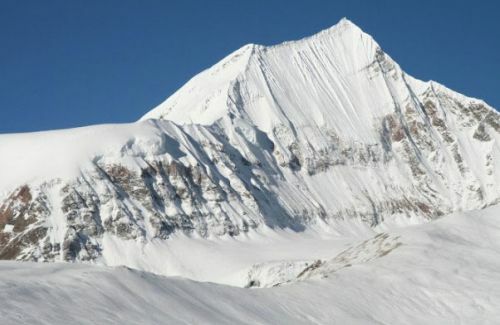 Nepal offers over 1,500 peaks above 5,000 m in altitude. 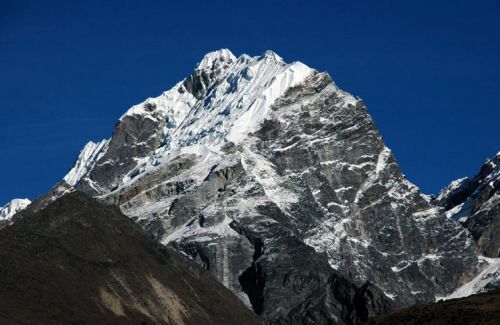 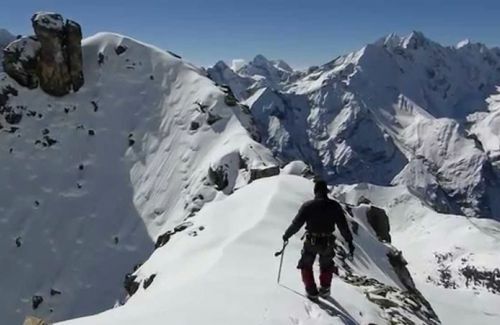 Since 1978, Nepal Mountaineering Association (NMA) has been issuing the permit to scale the smaller peaks. 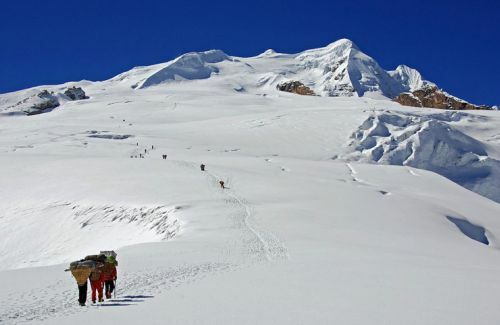 But, NMA issues the permit only for 33 smaller trekking peaks whereas the Ministry of Tourism and Civil Aviation issues the permit for 135 peaks as mountaineering peaks. 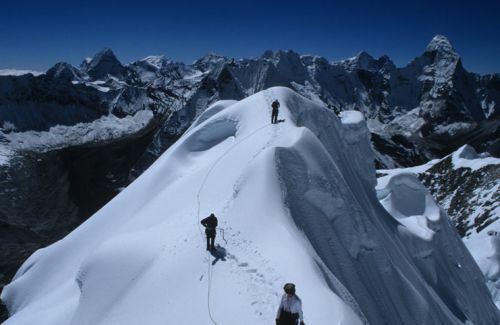 It should be noted that in most cases the climbing of these peaks require experience.